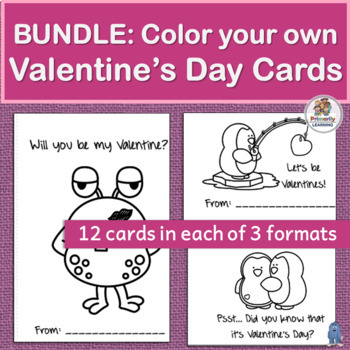 Preschool and Kindergarten children will enjoy using colors, shapes, and printing friend’s names as they create these Valentine’s Day Cards. 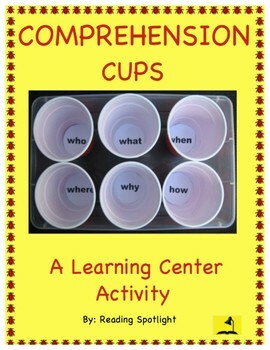 A great writing center activity! Available in Print Letters or Sassoon Font. 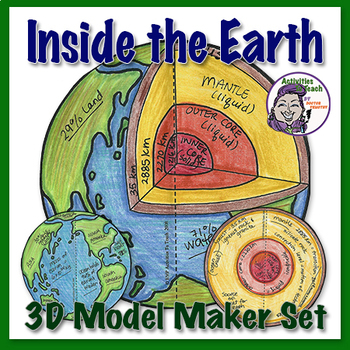 This hands-on activity is a great way to engage students with learning the layers of the earth. Works well for different learning levels as it allows everyone to make a model and provide info based on their level. 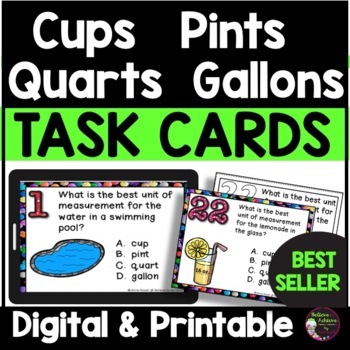 It also works great as an assessment activity or homework project. 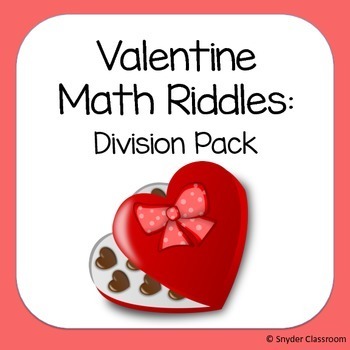 Engage your students with these fun Valentine Long Division math riddles worksheets! Students solve long division problems, each problem has a letter assigned to it and the letters help to solve the riddle. I love hearing my students giggle as they solve the riddle at the end of the worksheet. It is a great way to combine fun and learning! Make Long Division FUN this Valentine’s Day! 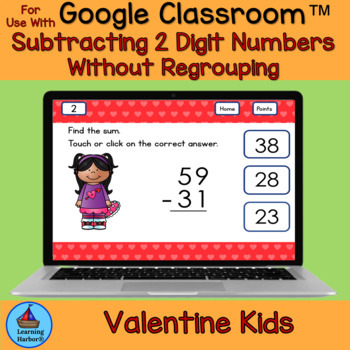 This Valentine’s Day themed resource is a time saving, math activity to use with Google Classroom™ and Google Drive™. This self-correcting activity is an engaging way for your students to practice subtracting two-digit numbers. Looking for fun and engaging Valentine's day activities? 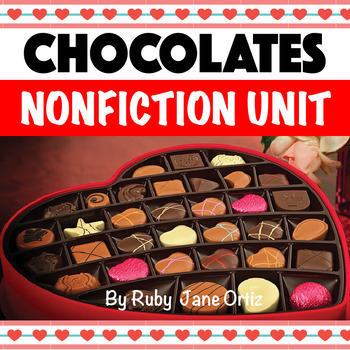 This All About Chocolate resource has everything you need for an interactive nonfiction unit in your classroom. 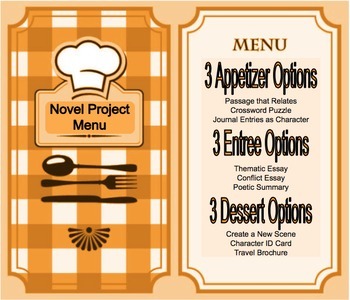 It includes chocolate desserts craft patterns, nonfiction unit booklet, lap book, worksheets, answer key, graphic organizers, and writing activities.